In mere moments, without thought, simply memory. In the sweet, sticky juices of unspoken fruit. Ashia Wehbe currently lives and works as a Registered Nurse on the Native American Reservation she grew up on. The Fort Peck Indian Reservation is a beautiful area with miles of gorgeous prairie, and the physical and cultural environment has been a major influence in who she is today. 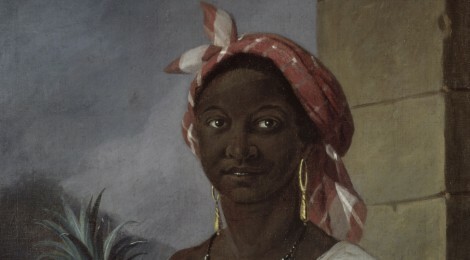 Early on, Ashia was introduced to the severe poverty and subtle racism of the area, but was also made aware of the rich cultural beauty inherent in the land and people. These two parallels enabled her to pick up on the fact that often there are important undercurrents of stories, whispers of tales if you will, to be felt keenly if one can be open to finding inspiration in unusual or difficult places. She has always loved reading and started writing consistently two years ago when she enrolled in an online Creative Writing course. When she is not working at the hospital, she is usually drinking coffee while constantly reading and writing.